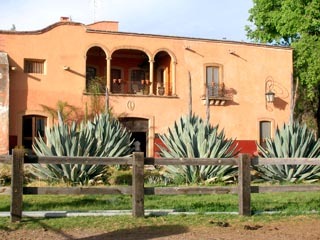 13 Hotels found in Mexico! Open All Year... 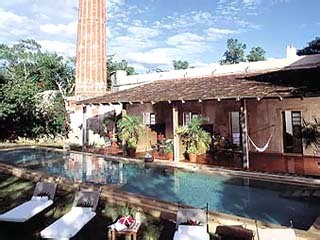 Adjacent to the historical "Puerta de Tierra", the Hacienda Puerta Campeche offers a unique experience to its guests. 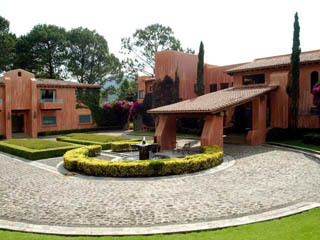 A collection of houses from the 17th Century have been carefully restored to become the most original hotel in the area. Open All Year... 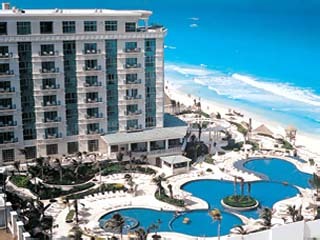 Directly on the beautiful beach of “Playa Paraiso”, between Puerto Morelos and Playa del Carmen. Free shuttle bus to Playa del Carmen. Open All Year... 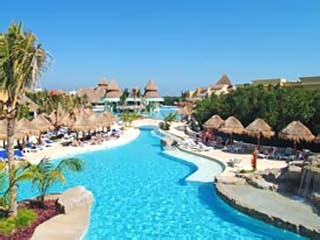 Directly on the wonderful “Playa Paraiso” beach, between Puerto Morelos and Playa del Carmen. 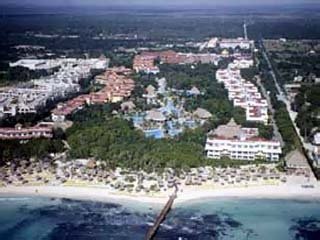 Free shuttle bus to Playa del Carmen. Transfer time from the airport about. 30 minutes. Open All Year... 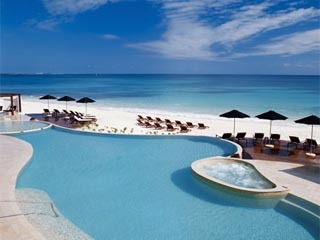 Le Meridien Cancún Resort & Spa is quite simply the finest hotel in Mexico. 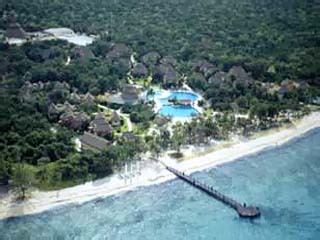 Located on one of greatest beaches in the world, bordered by the Caribbean on one side and Laguna Nichupté on the other, the hotel offers the ultimate in relaxation and enjoyment. Open All Year... Surrounded by the emerald embrace of the jungle and caressed by warm Caribbean breezes, Rosewood Mayakobá is imbued with the unique spirit of Mexico's Yucatán Peninsula. A journey to this serene world captivates the soul with unimaginable natural beauty and pure, simple refinement. Open All Year... 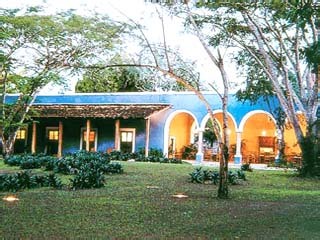 Located in the northern Yucatán peninsula, close to the Chiché n Itzá archaeological site, the Hacienda San José occupies what were once the quarters of a colonial plantation house. Open All Year... 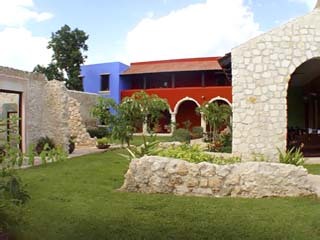 Located near the western coast of the Yucatán peninsula, The Hacienda Santa Rosa offers the perfect opportunity to encounter the area's natural wonders and Mayan sites.